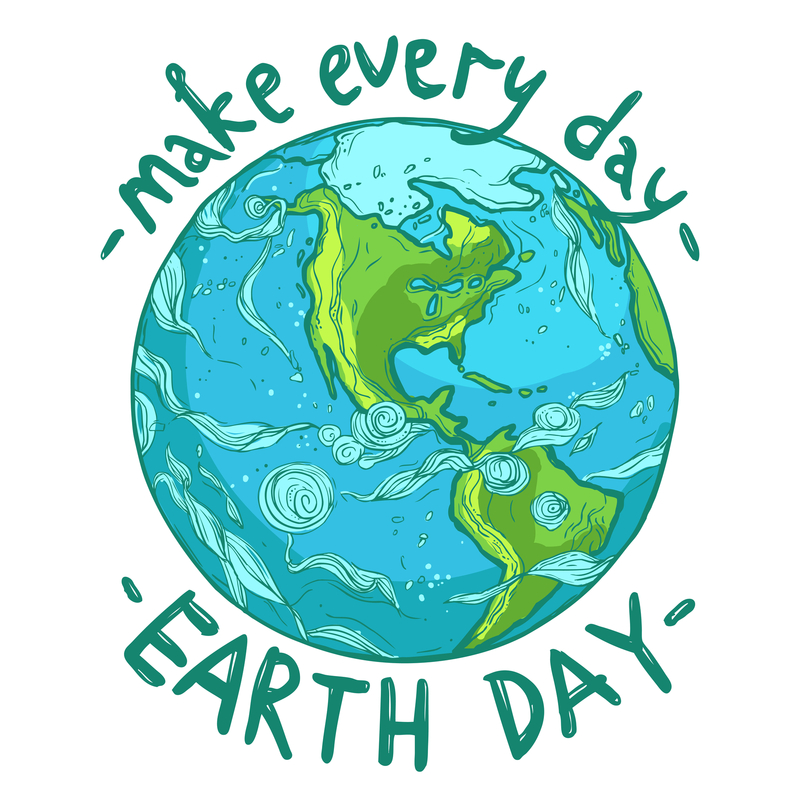 In honor of Earth Day yesterday, we collaborated with HC Bentley to give you a list of ways to live in an environmentally friendly way every day! Here are our top three suggestions. A small way to help the planet is by supplying a re-usable bag every time you go grocery shopping, instead of using the harmful plastic bags that most grocery stores have. Baggu carries a ton of cute bags in all different colors and patterns, and are perfect for carrying groceries. Incorporating organic and all-natural beauty products into your routine not only help the planet, but also benefit your health as well! Once you run out of a certain product, try swapping in a more eco-friendly option. Check out brands like Juice Beauty, RMS, and Alba Botanica for some great selections! Becoming educated on the environmental issues in our society and talking to your friends about it is a great way to spread awareness and to help our planet. 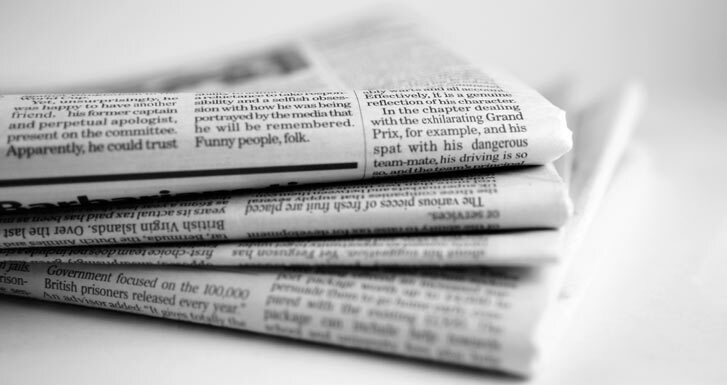 Taking classes in our Environmental Studies department, reading the newspaper, and keeping up with different environmental agencies and organizations through Facebook and Twitter are all ways to stay informed.